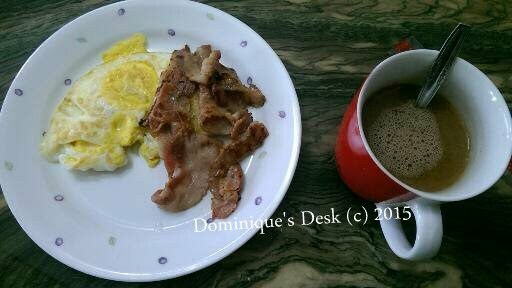 It has been awhile since I last shared what we have been eating. Here are some snapshots of both homemade dishes and meals that we have while eating out. The kids love eating sushi and would request for it weekly. It can be quite costly buying it from the store so on occasions we would make our own at home. The creations above were done by Tiger girl with the assistance from grandma. 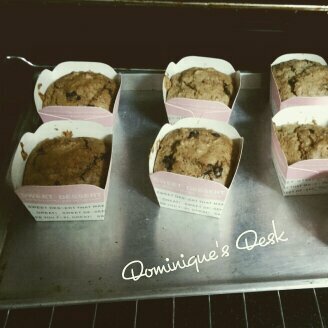 The kids love chocolate chip muffins. Here are some that I baked recently baked using Almond flour. I’m switching away from using traditional flours for my bakes and changing to Almond or Coconut flour instead. The recipes that I use nowadays are no sugar ones as SUGAR is one of the main causes of weight gain and healthy problems. This was one of the dish that I ate when we went out on Sunday. I normally order a smoked salmon salad however that week I decided on trying something different. It tasted rather yummy and refreshing to me. This is something which I have occasionally for breakfast. Bacon and eggs and Bullet Proof Cocoa. This is the traditional breakfast that the kids enjoy eating when we go out for breakfast. 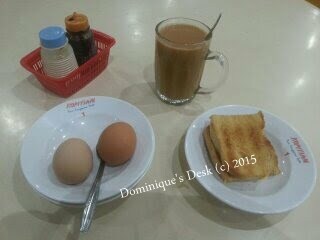 Kaya Toast bread , soft boil eggs and milo. It is not really healthy so we only have this during the holidays. 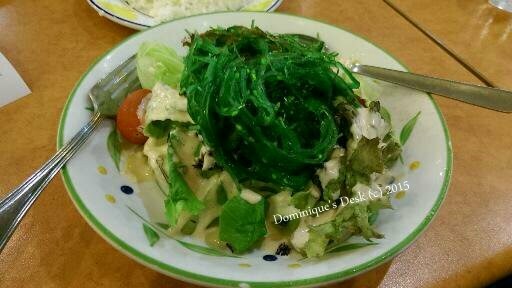 This is one of the dishes which I have added onto our frequently cooked meals. Cauliflower Fried Rice where cauliflower is used to replace white rice. It is really yummy and filling for dinner. The cauliflower fried rice sounds good, I think its good when we find replacements as a healthier choice. love those cute rice balls too. I make them with teriyaki chicken. This food looks delicious love the presentation and the cute sushi heheh! The sushi looks too cool to eat. Love the fun sushi…Thanks for joining us on Oh My Heartsie Girl Wordless Wednesday! 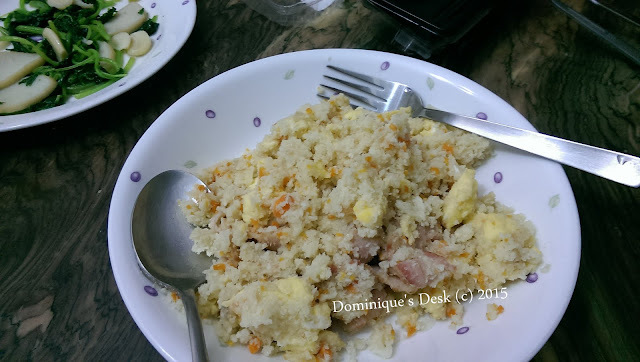 I am not so good with my cooking skills, so for the past week or two, I had been eating porridge with minced pork and sliced fish, as my mother is not around to cook for me and I had been sick. I am following a semi paleo diet…and I have tried the cauliflower fried rice. It does taste good! I wish almond/coconut flour is cheaper here so that I have make more meals and desserts!